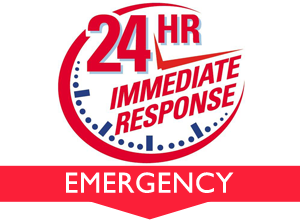 ♦ Emergency Locksmith – 24/7 Emergency Service In Los Angeles County. We Offer Locksmith Services For Your Home, Auto Or Business. 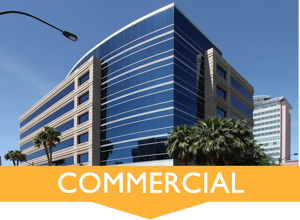 ♦ Commercial Locksmith – Electric Locks, Lock Installation, Lock Repair, Security Lock, Master Key System, Security Doors, Lock Change. 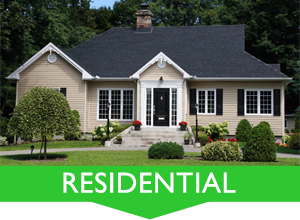 ♦ Residential Locksmith – Lock Installation, Lock Change, Lock Repair, Sliding Door Locks, Lock Re Key. 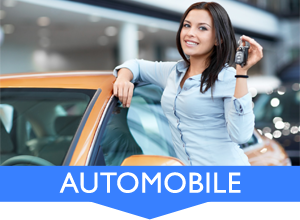 ♦ ​Auto Locksmith – Car Lockout, Car Locks Change, Car Key Replacement, Ignition Services, car key cutting, Key Programming.